It's the first day of first grade, and everyone in Mrs. Miller's class is getting ready! Anna is excited about reading zillions of books, Ben's mom gives him a big off-to-first-grade hug, and Claire poses for a first-day picture. In Off to First Grade we hear from all twenty-three of Mrs. Miller's students - from Anna to Yoshi - and even the school principal, Mr. Zimmerman, as they prepare for a day that promises to be filled with fun, learning and laughs. 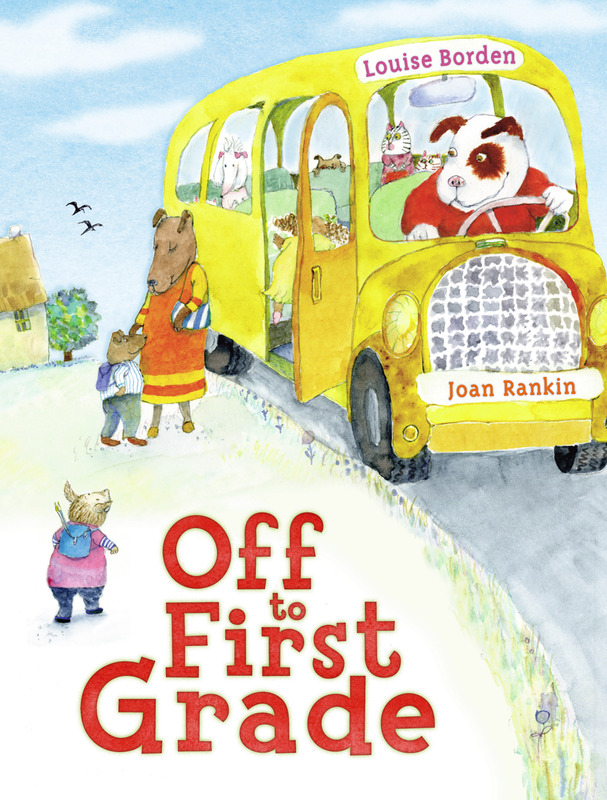 Every young reader will find someone to identify with as this class deals with the excitement, nerves and feelings of anticipation that go along with the first day of first grade.